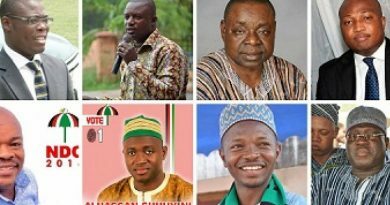 Scores of supporters of the National Democratic Congress and the New Patriotic Party clashed Monday night at Suhum leaving many injured. Some of the victims who suffered life threatening injuries have been hospitalized receiving emergency care at the Suhum government hospital. The feud between supporters of the two political parties started during the 2016 election which led to several clashes and injuries. 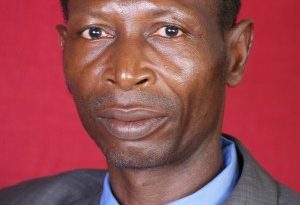 The skirmishes continued during and after the election until Monday when rampaging supporters of the NPP allegedly attacked supporters of the NDC. Sammy Bankye, a communication member of the NDC at Suhum was allegedly attacked while in bed with his wife in his room and beaten to pulp. 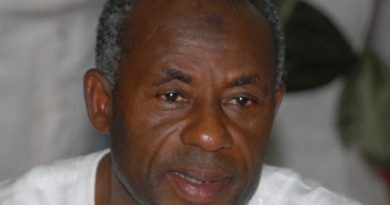 He is currently receiving treatment at the Suhum government hospital. 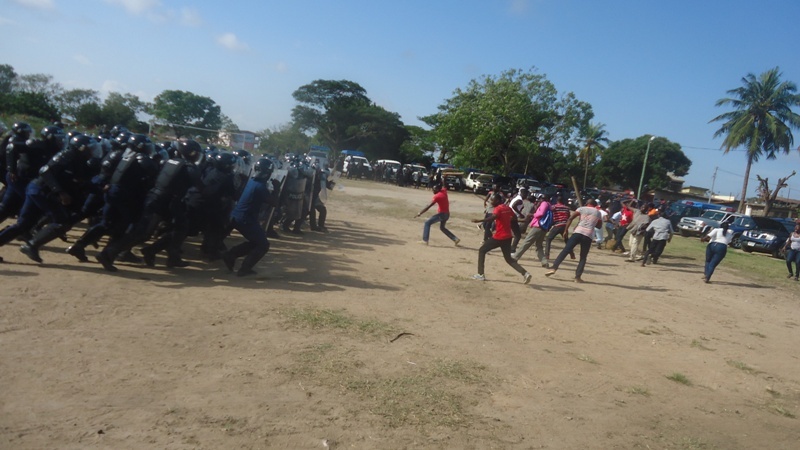 The clashes between the two supporters escalated at the Suhum government hospital where some of the victims were rushed for treatment, according to Starr FM’s Eastern regional correspondent Kojo Ansah.